Cracked heels look embarrassing, and they may also develop into painful openings and fissures if left untreated. In the beginning, you take your dehydrated feet as a minor nuisance, but before you'd even know, it would lead to problems like ulcerations and fungal infections. So it's important to treat these minor foot problems to ensure they don't escalate into annoyingly big issues. You should pay attention to foot care even more if you have diabetes. Know the symptoms to ensure you take measures before it becomes serious. Here's more about how to heal cracked heels. You need to learn about the symptoms and causes of cracked heels to be able to identify the most effective cracked heel treatment for you. Dry feet are usually the first symptom of cracked heels and that's why there will be some additional symptoms, such as redness, itchiness, rough skin, cracks in the feet, peeling skin, and rashes. The symptoms tend to become worse in winter months. You have dry feet and cracked heels because of insufficient moisture in your skin. It could happen when you take excessive hot showers, use soaps that are non-moisturizing, have low humidity levels in your office or home, and have medical conditions such as psoriasis, eczema, thyroid diseases or diabetes. Cold weather, long periods in the sun, and aging may also cause cracked heels. Apply a heel balm twice daily to moisturize your heels. Bear in mind that if you dab some heel balm on the cracked heels in the morning, it can increase your heel skin's elasticity and help decrease the occurrence of new cracks so as to get you better prepared for a day's activity. If the existence of a heel balm discomforts you, use some balm on the rims of your heels and for the affected area use a heel balm stick instead to reduce the greasy feeling and make it less slippery. Thanks to their moisturizing properties, ripe bananas can be one of the cheapest yet effective home remedies to treat your cracked heels. 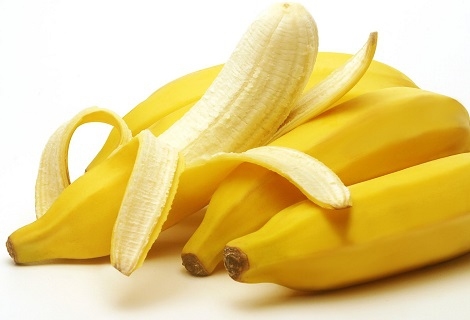 Mash a banana to make a smooth paste. Lean your feet thoroughly, apply this paste on your feet and let it stay for 15 minutes. Use warm water to wash your feet and then put your feet in cold water for 5 minutes or so to restore smooth and soft heels. The lemons are acidic, and they can work amazingly well to soften rough skin and prevents cracking. 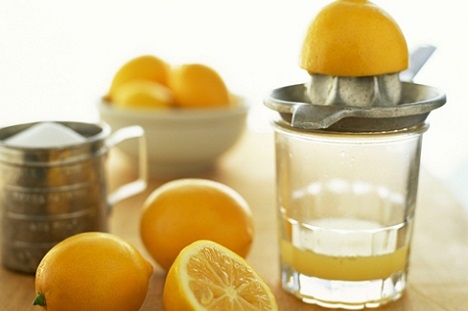 Make a mixture of lemon juice and warm water, and soak your feet in it for 15 minutes. Then use a pumice stone to scrub your heels and dry it with a towel. But don't use hot water. You can use a variety of vegetable oils to avoid and treat cracked heels. 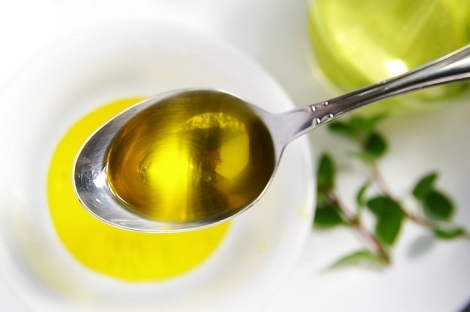 Coconut oil, sesame oil, olive oil, and other hydrogenated vegetable oil work just fine. Before you apply the oil, be sure to dip your feet in soapy water and then scrub to remove dead skin cells. Then dry your feet properly before applying vegetable oil. Use the oil before going to bed and put on a pair of clean socks. 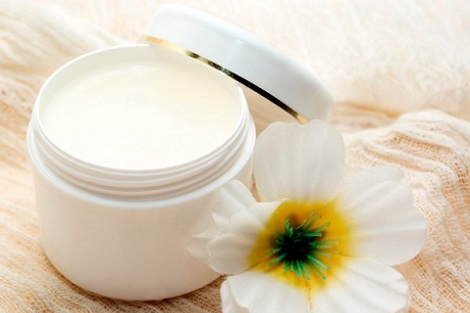 You can improve your cracked heels by using petroleum jelly. First, scrub the dead skin cells using a pumice stone. Then apply petroleum jelly on your heels and put on your socks to cover your feet. Do it daily to see improvements. You can make petroleum jelly more effective by mixing a teaspoon of lemon juice to it. You may consider going for a paraffin wax treatment if your cracked heels are really bad and hurt a lot. Avoid using this remedy if you have poor circulation or are diabetic. Simply melt a block of paraffin wax and add a couple of teaspoons of coconut oil or mustard oil. Then let it cool off until you notice a thin layer forming on the top. Place your feet inside the mixture and get it out after 10-15 seconds, and dip again. Do this multiple times until you have several layers of wax on your heels. Finally, use a plastic sheet to cover your feet for half an hour before peeling off the wax. Take special care of your cracked heels after you've taken a shower like applying petroleum jelly or moisturizer. It is even better to skip a shower when you have cracked heels because water outside the body will robe your body of moisture and oil. If you really have to take a bath, opt for lukewarm water instead of a toasty-hot bath to avoid drying out your skin. To protect cracked feet by using oatmeal-based cleanser to clean feet as well as moisturize and soothe the skin. Try your best to avoid use a heater at home. Instead use a humidifier to add some moist to the air.